FuseBox Radio Broadcast for the Weeks of June 25 & July 2, 2014 | BlackRadioIsBack.com - Official Blog of the Syndicated FuseBox Radio Broadcast! 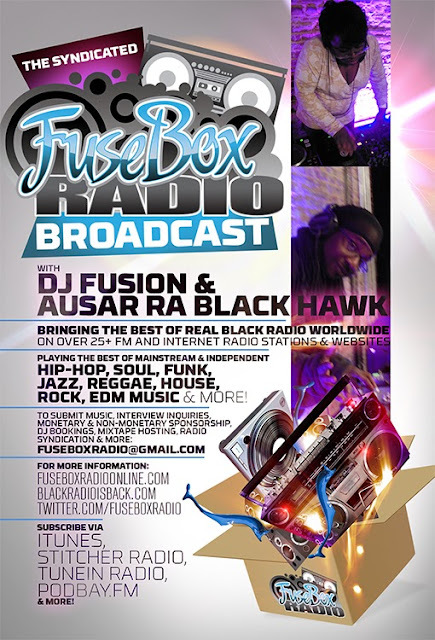 This is the latest & BRAND NEW episode of the syndicated FuseBox Radio Broadcast with DJ Fusion & Jon Judah (aka Ausar Ra Black Hawk) for the weeks of June 25 & July 2, 2014 with some new and classic music from the international Black Diaspora, news and commentary. 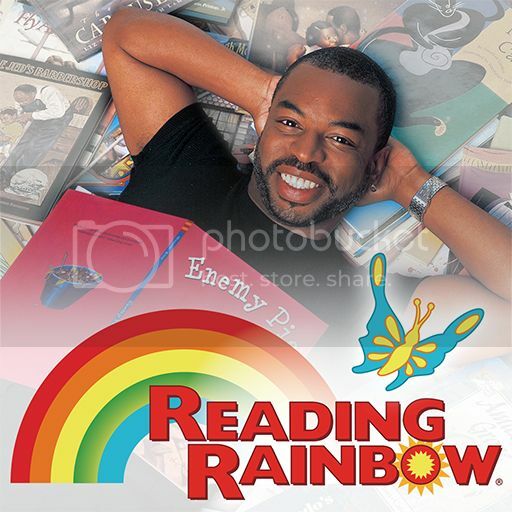 Our commentary for this week's brand new show focused on our recap of our trip to Canada for North by Northeast (NXNE), random anniversaries (the 25th of Spike Lee's "Do The Right Thing" & the 35th of the Sony Walkman), actor/producer Levar Burton's huge "Reading Rainbow" Kickstarter success, the World Cup and how the U.S. represented awesomely with Tim Howard, 1990s rappers with tax problems, the state of Maryland banning Everclear and some other things here & there. Ausar Ra Black Hawk also lined up a special interview with Dr. Phillip Valentine of the University of Kemetic Sciences (http://www.KemetaPhysics.org) for this week's show about health, history, metaphysical thought and more!